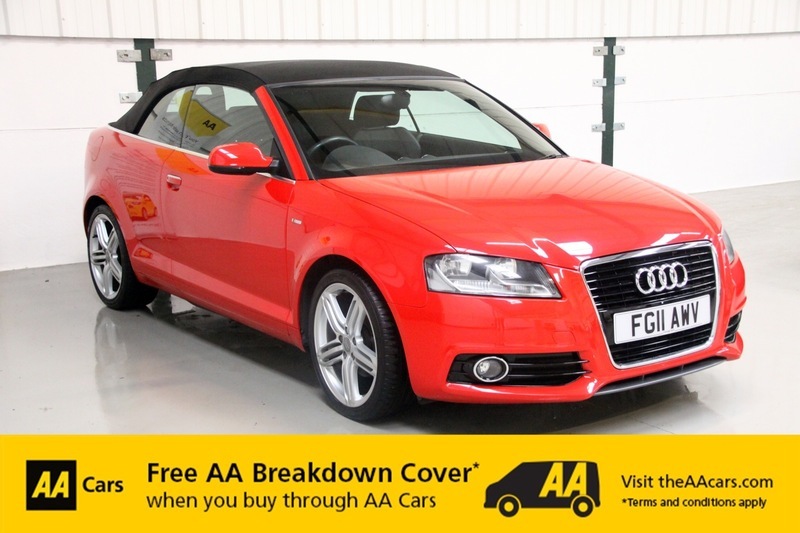 A stunning low mileage A3 Cabriolet in the best colour - Misano Red. 2 private owners from new this car has covered 3k miles since Aug 2014. Exceptional condition as you would expect from a cherished car.